Searching for the best Magnetic Elliptical Trainers, but why the Magnetic Cross Trainers? 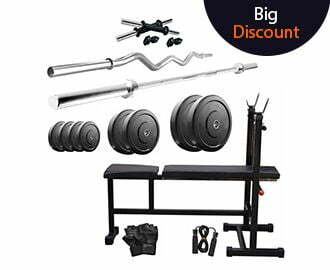 Simple, because these machines offer quiet operation, require less maintenance and also great for all your cardio fitness needs at an affordable price point. Check the post to pick your favorite Magnetic Elliptical Trainer. Commercial treadmills are one of the best cardio trainers, equipped with the smart features and top quality as well. These are the perfect exercise equipment for fitness centers, gyms, physical therapy centers, and even a nice piece for your home gym too. 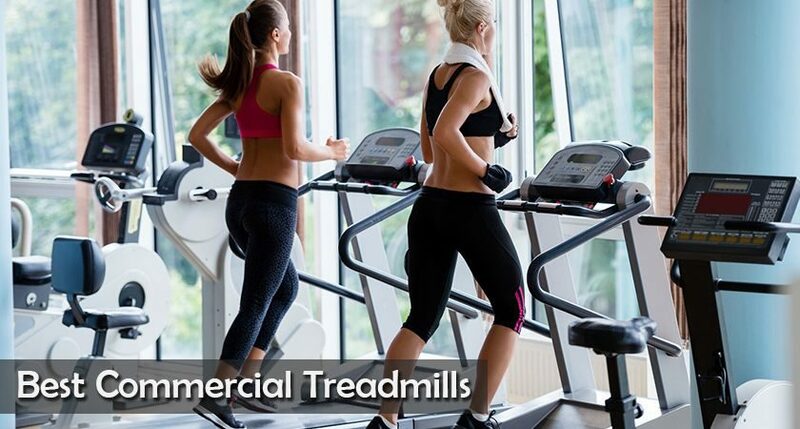 For all your fitness needs, choose the best commercial treadmill mentioned in the blog. 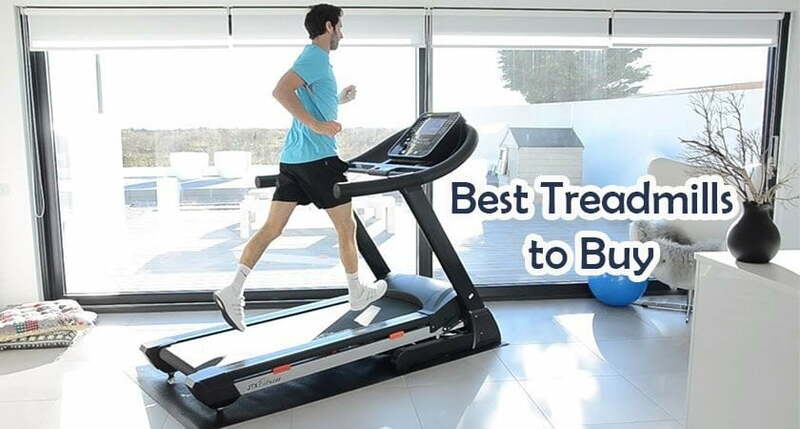 With a lot of gym equipment available for your home gym, having a treadmill to make your workout session more amazing from the comfort of home is the best way to keep you fit. 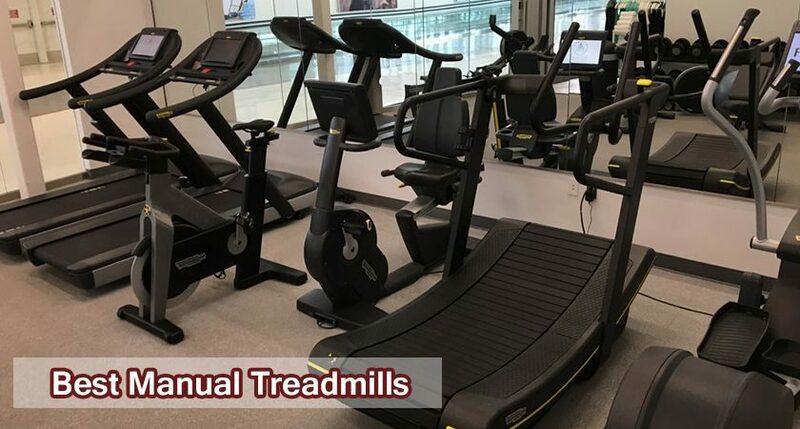 Since the manual treadmills are the cost-effective option over the motorized treadmill, get your favorite pick from the choices of comfortable and easy to use models that we have reviewed in this blog. Want to get a relaxing state from the leg strains due to sports, exercise, standing, walking, or for any health reasons, an electric foot and calf massager is an ideal investment. Check the blog to pick the best foot and calf massagers to relieve foot and calf pain as well as to improve your physical and mental health. Keeping track on your baby weight is one of the important things in his/her growing years to determine whether your cute little one is growing in a healthy range or not. And here comes the role of a smart digital baby weighing scale. 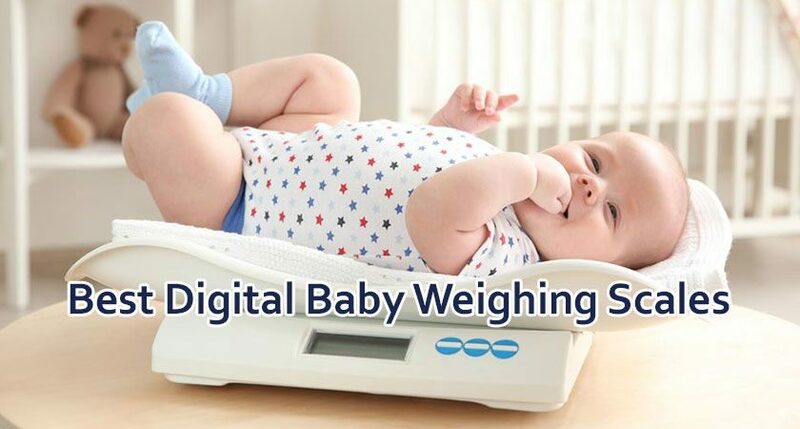 Presenting the blog with the latest models of Digital Baby Weighing Scales to monitor your baby weight from the comfort of home. Weighing you regularly and keeping the records of the same is a cumbersome task. And here comes the role of a smart digital bathroom scale that not only tracks your weight but also tracks your water and fat percentage, bone mass and other more things. And the best part is that it retains all the records that you have measured. 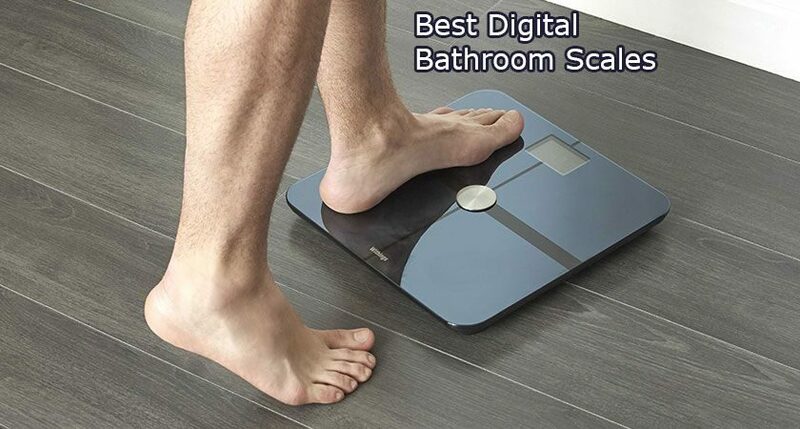 Read this blog to pick the best digital bathroom scale. To attain an ideal fitness level, exercising is the best way. 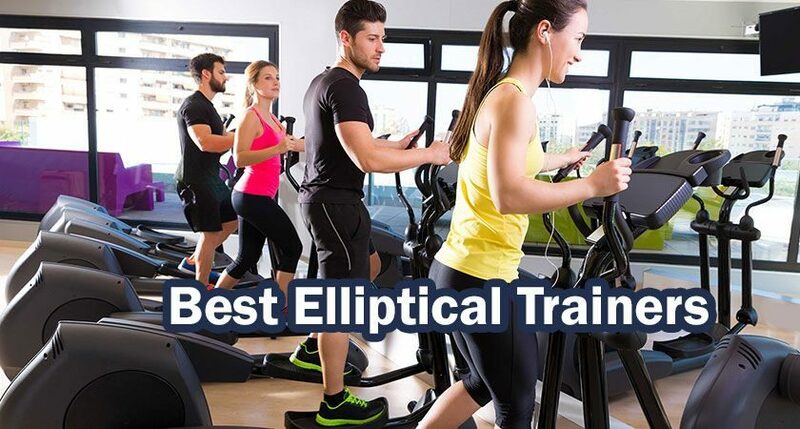 Whether to get a fantastic cardio exercise, tone up the entire body, and losing excess weight, the elliptical workout is an ideal option. And so Elliptical Trainers or Elliptical Machines are now becoming very popular. Read the blog to pick your favorite elliptical trainers . Don’t you want magical exercise equipment that can take care of all your health and fitness needs, even if you are too lazy to visit the gym every day? 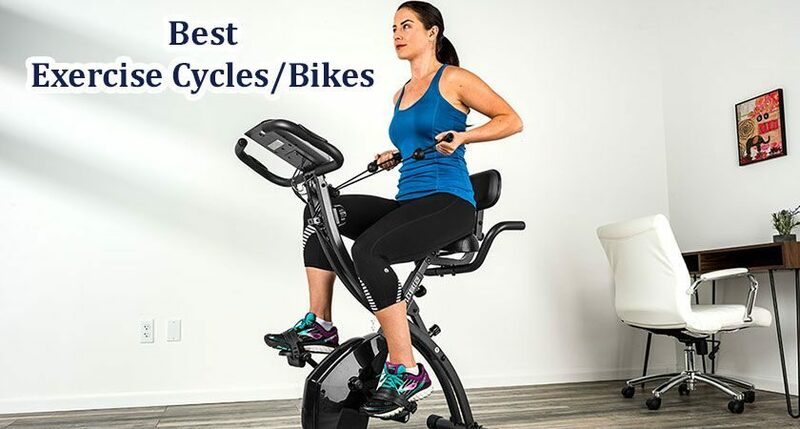 This post is for exercise lovers and health enthusiasts where we have covered the best exercise bikes/exercise cycles based on their specifications, features, and buyers’ feedback. When it comes to health and fitness, lots of technological equipment are there to reach your health and fitness goals. And if we talk about cardio fitness equipment, Treadmills are the best option. Get ready to select your favorite one by reading the full review of our best picks of the home treadmills. With the rapid increase in air pollution, diseases like asthma and other breathing disorders are also increasing. And to get effective medication for these issues, nebulization is the best treatment. 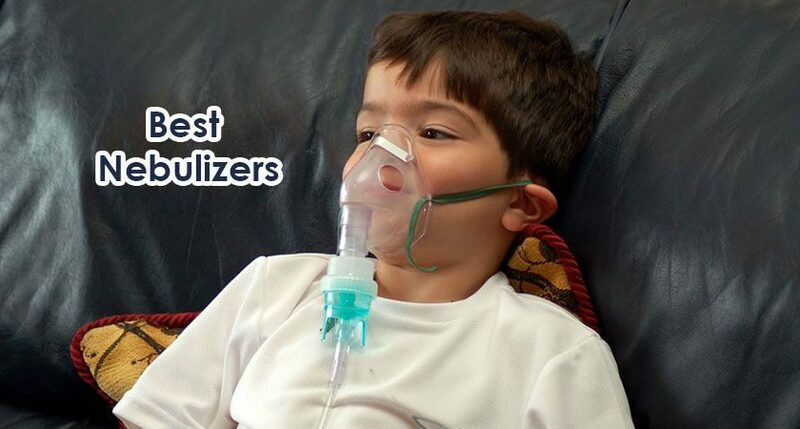 The blog covers best nebulizers along with their features and buyers feedback.